Fremantle is a vibrant port city you can't miss. Situated at the mouth of the Swan River, the multi-cultural city has a charm of its own, setting it apart from the rest of Perth. 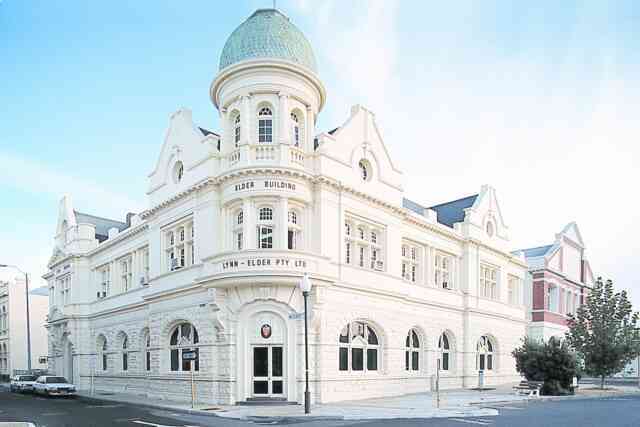 Fremantle has world-famous heritage buildings and a fascinating maritime and convict history. Just 20 minutes by car east of Perth, the Swan Valley makes for a great day trip or weekend getaway. 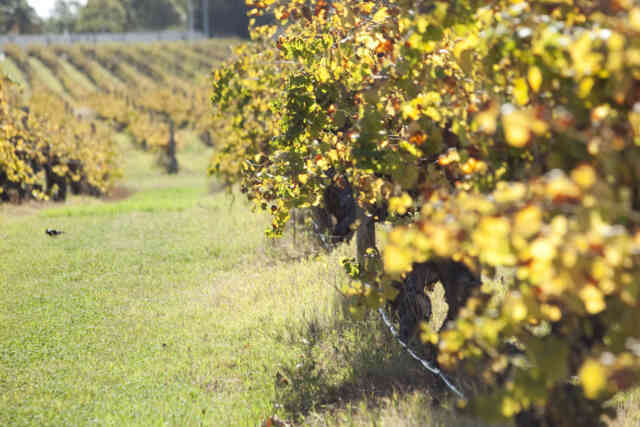 This relaxed region is where you'll find rolling vines, meandering waterways and lush natural bushland, as well as award winning wineries, breweries and food producers. 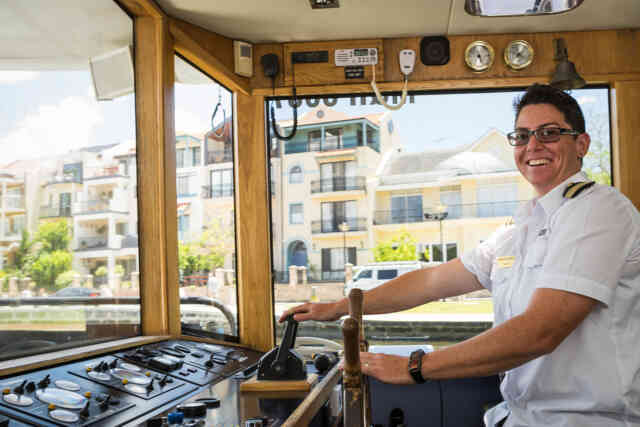 Our extensive FAQs are here to answer any questions you might have about your time here with Captain Cook Cruises WA. Here you'll find information about accessibility, fares and payment, gift vouchers, days of operation, parking facilities and much more.